Take a stroll through any district of Manchester and you’ll come across picturesque canals, striking red-brick buildings and impressive warehouses. That’s all down to the city’s incredible history as the birthplace of the Industrial Revolution. Dubbed ‘Cottonopolis’, the city was once the largest centre of manufacturing in the world. Manchester was home to a huge number of grand warehouses, cotton mills, factories and workshops, all connected by an eye-catching maze of canals. 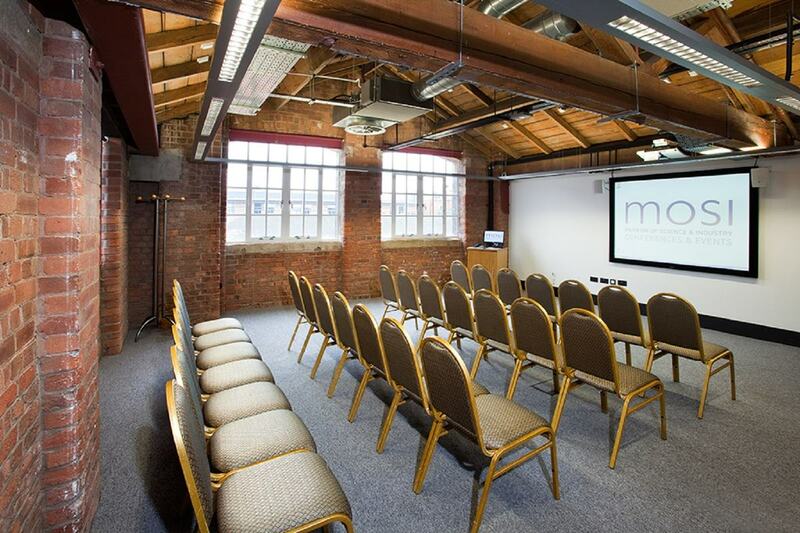 Fast forward more than 100 years, and Manchester’s industrial past means the city now boasts a vast array of brilliantly unconventional, atmospheric venues, ideal for events with a real difference. Colossal mills, echoing warehouses and secret basements can be found across the town, from the shabby chic appeal of Ancoats to the quaint charm of Castlefield. There are even Victorian markets halls and cavernous stores right in the middle of the city centre. 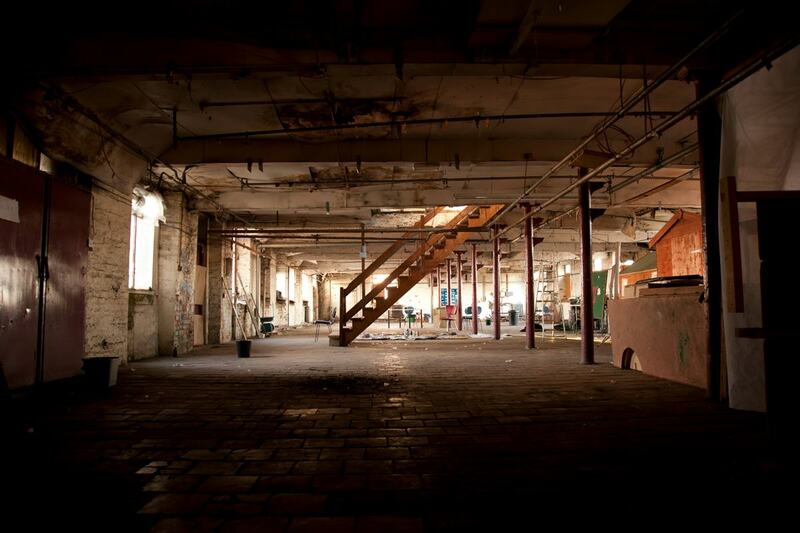 These vast distinctive venues can’t be found anywhere else: places like the Museum of Science and Industry’s interconnecting halls and depots just off Deansgate, the massive Mayfield Depot that’s packed full of moody character, and the creative workshops of ArtWork and Islington Mill in Salford. 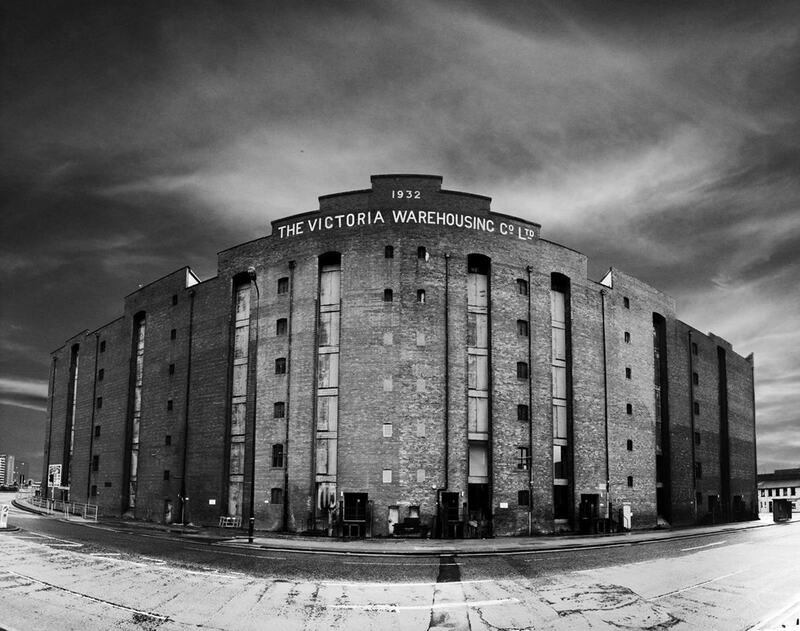 In the past these warehouses and factories were powerhouses of labour and industry – now they’re hubs of hedonism, used for everything from parties and weddings to exhibitions and supper clubs.